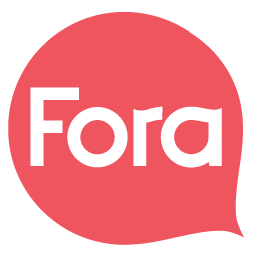 Fora was launched in New York City by two friends with a passion to create an alternative to butter. Both founders Aidan and Andrew’s mission for Fora was to create a more sustainable food plant-based food system. With this mission in mind, Fora then created a dairy-free butter which consists of good fats, aquafaba, seasoning, and coconuts which are a great source of saturated fat. Fababutter has four times smaller carbon footprint compared to dairy butter. This is because cows occupy large amounts of land and water that pollutes our air. Fababutter is better for the environment and healthier too!